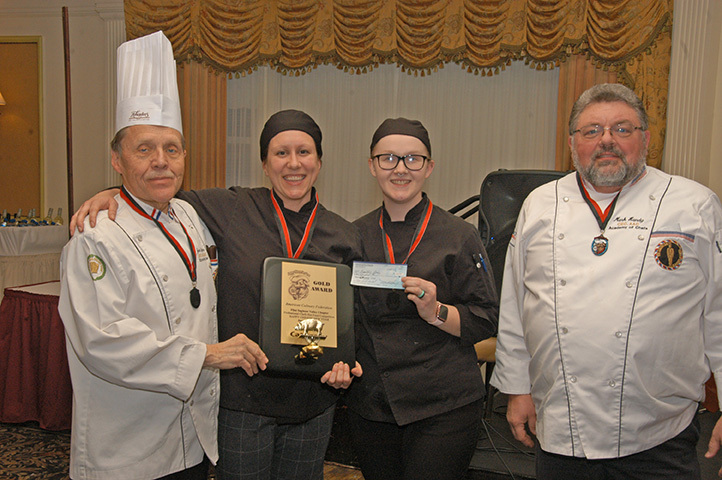 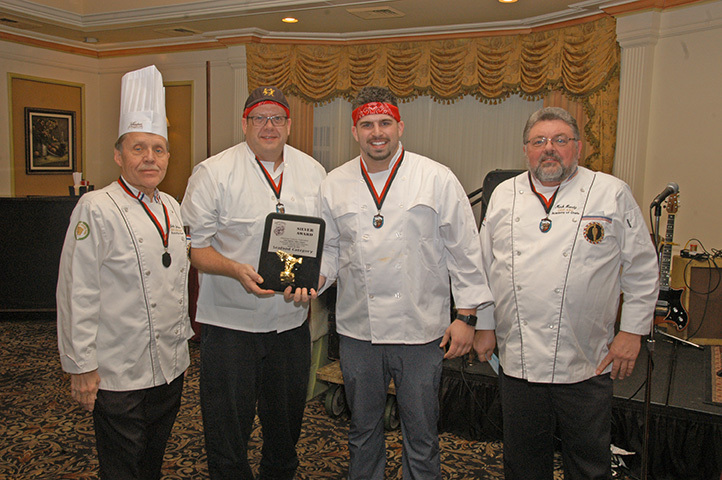 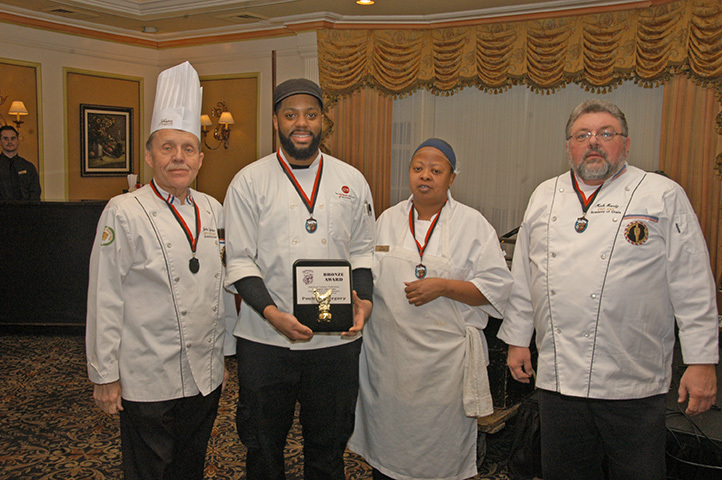 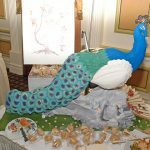 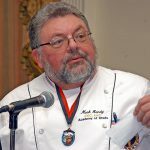 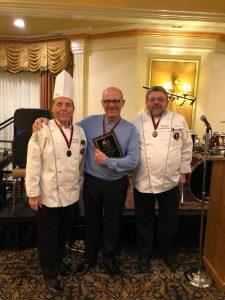 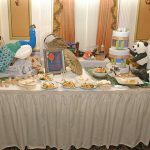 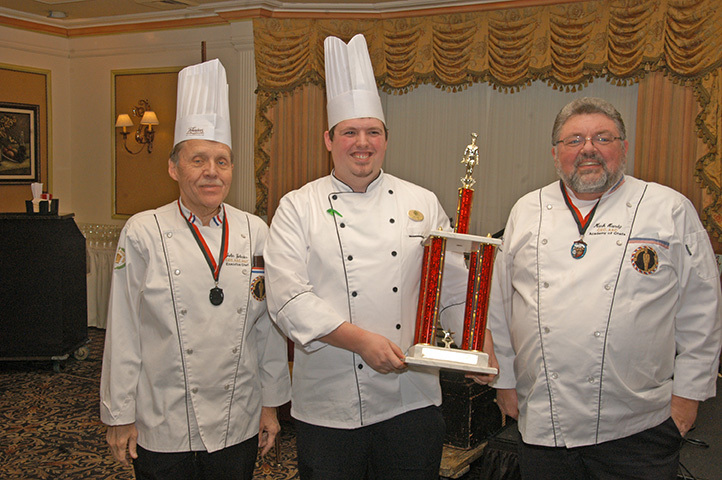 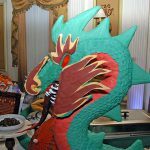 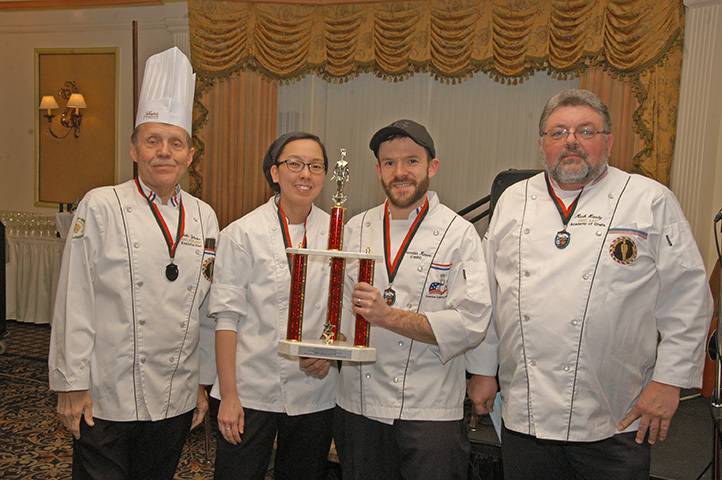 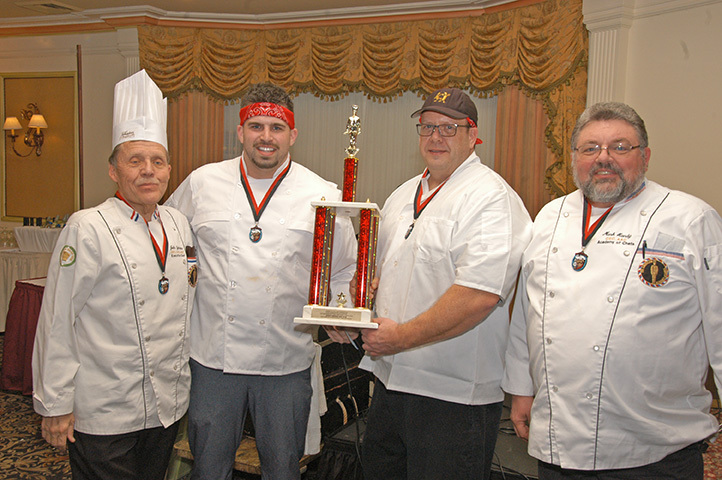 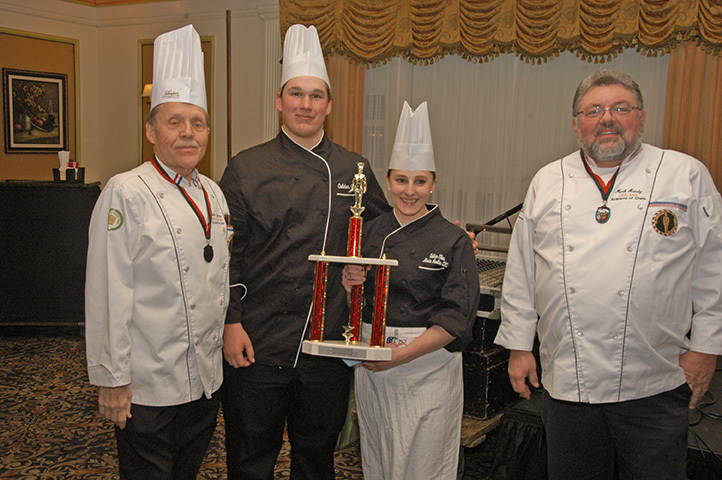 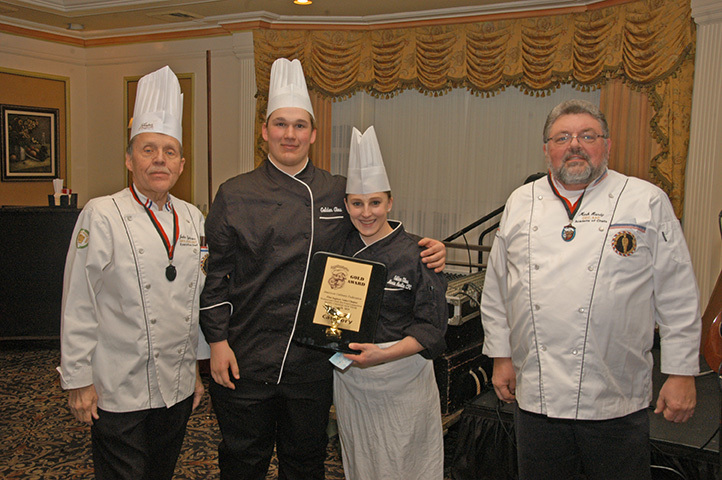 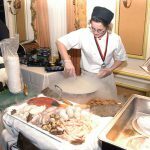 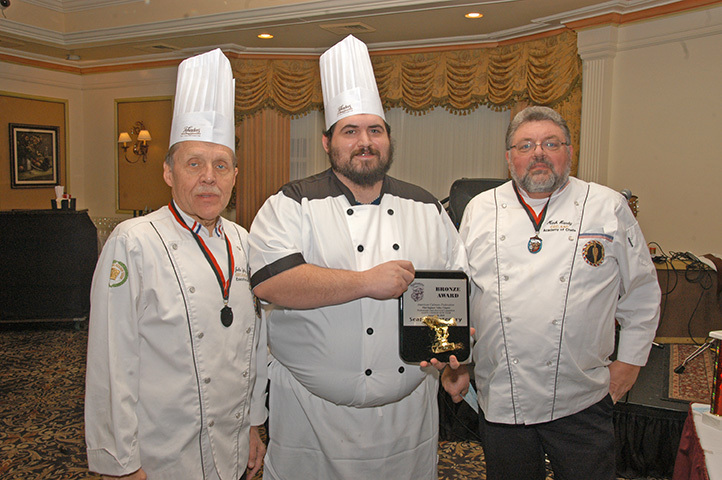 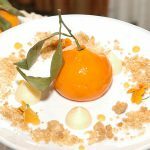 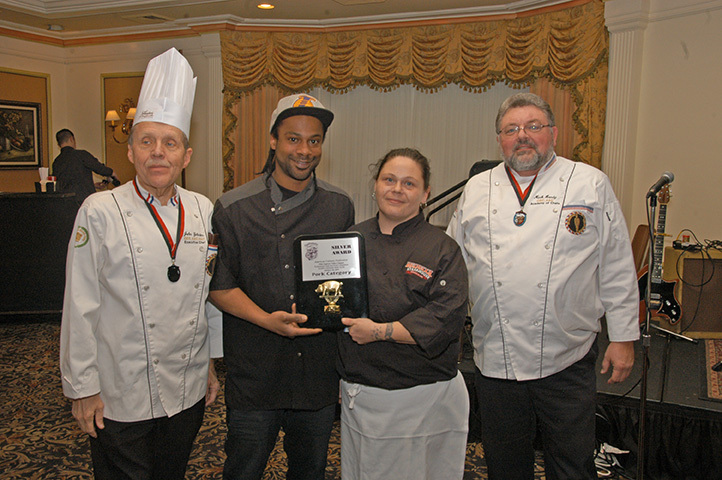 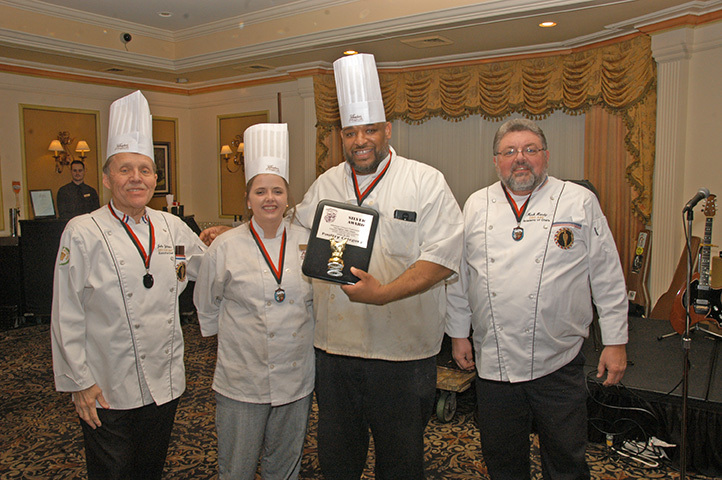 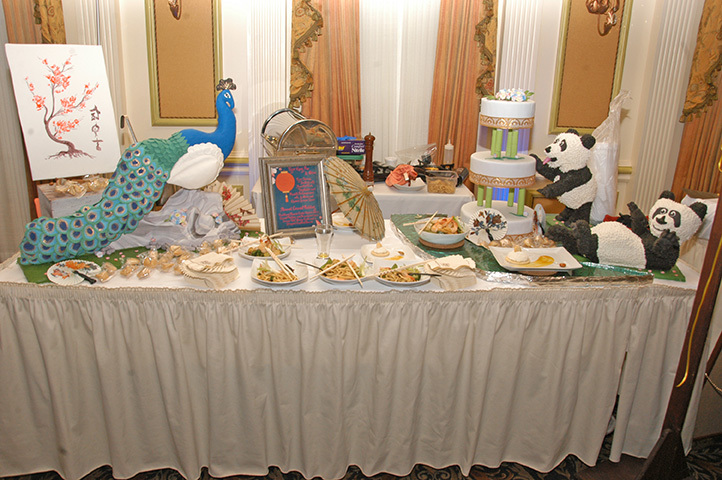 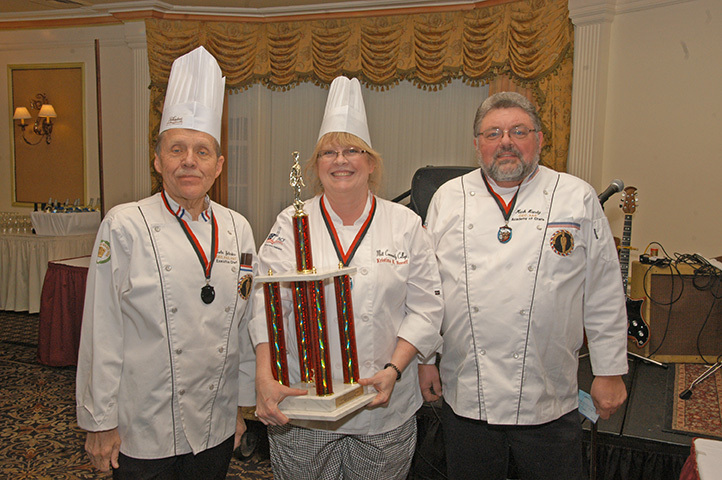 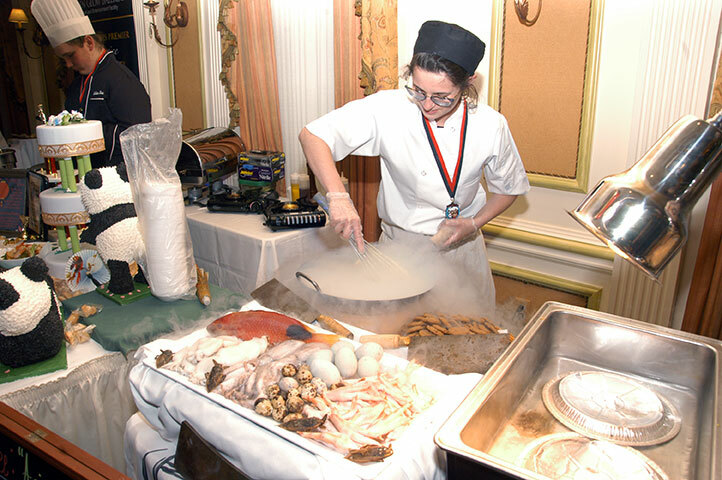 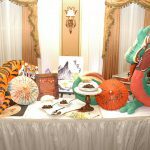 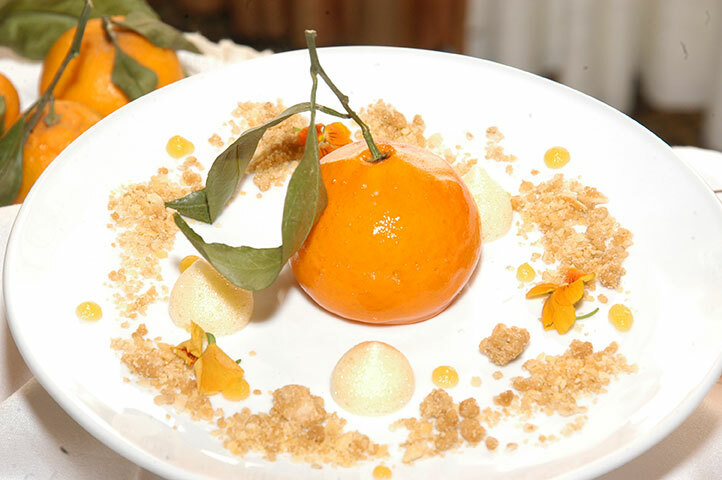 [PHOTOS] On Monday, January 28th, Zehnder’s Restaurant once again played host to the 28th Annual Hot Food Competition. 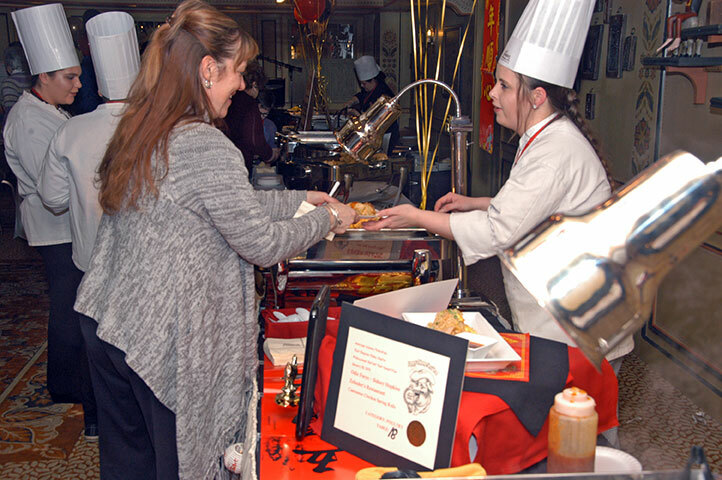 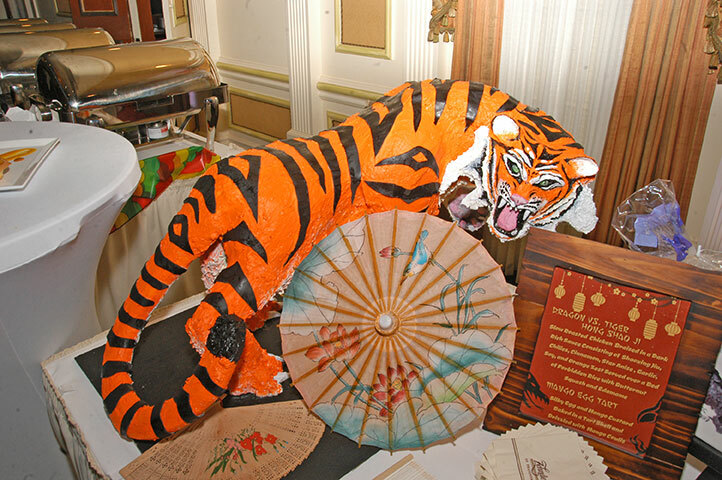 This year’s theme was “Happy Chinese New Year”, the year of the pig – “A Culinary Salute to Chinese Cuisine”. 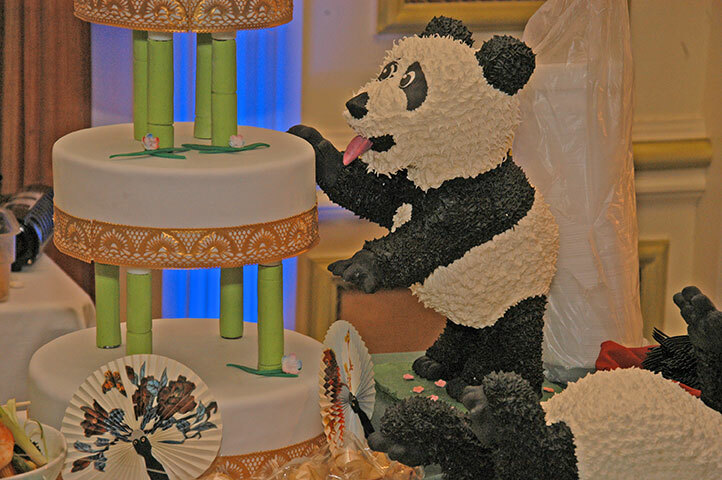 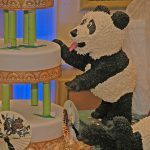 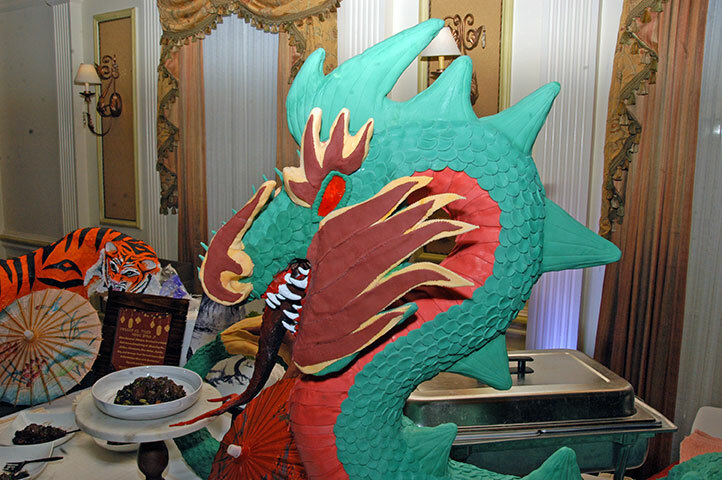 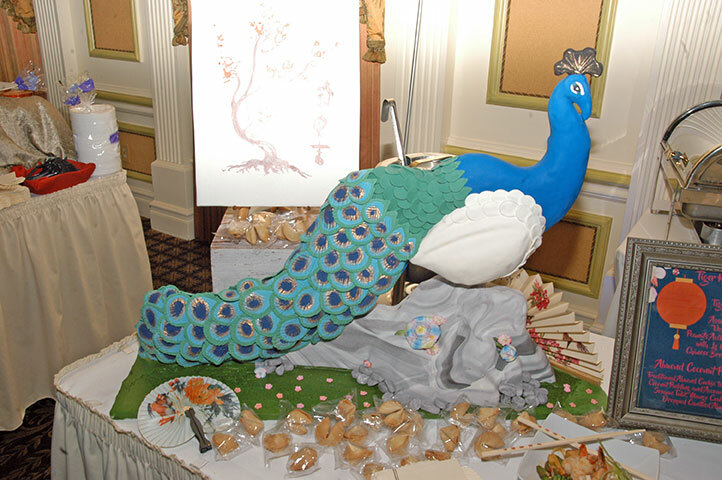 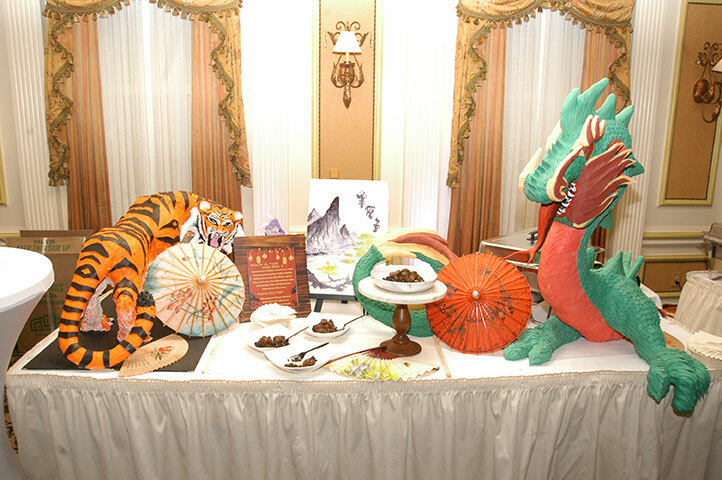 Professional chefs competed with original recipes based on a Chinese theme. 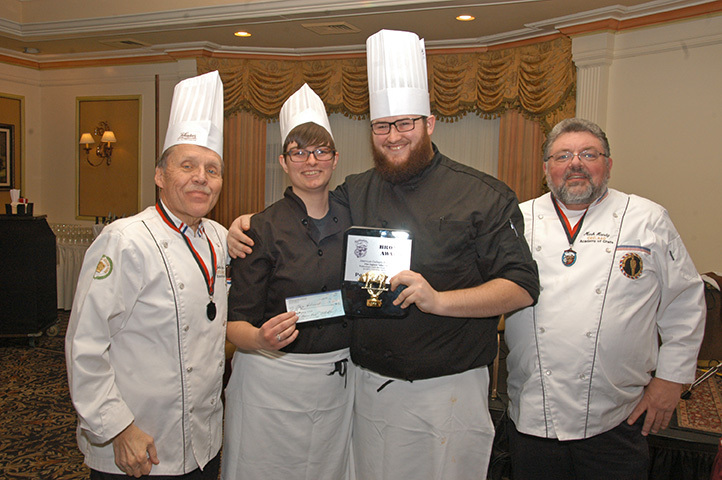 Proceeds support the Saginaw East Side Soup Kitchen “After School Meal Program”. 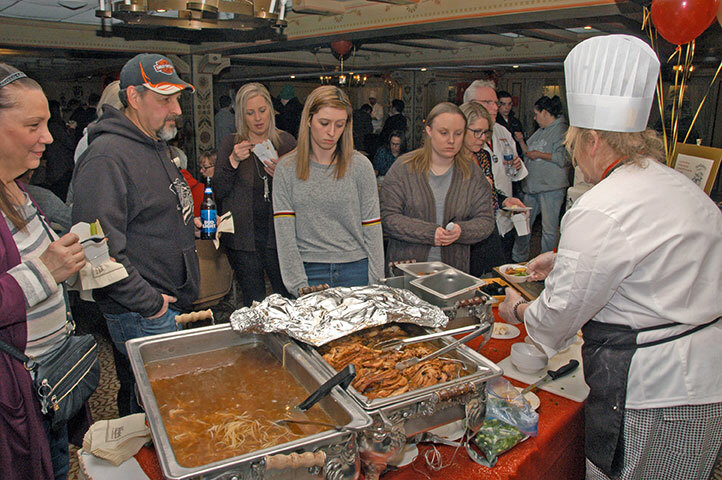 Visitors enjoy samples of the chefs creations as well as grand buffets featuring Whole Roasted Pig, Shrimp Spring Rolls, Szechuan Style Beef, Shitaki Mushrooms and much more presented by area culinary students from Mott Community College and the Saginaw Career Center of Culinary Arts. 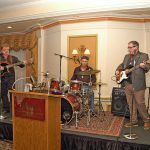 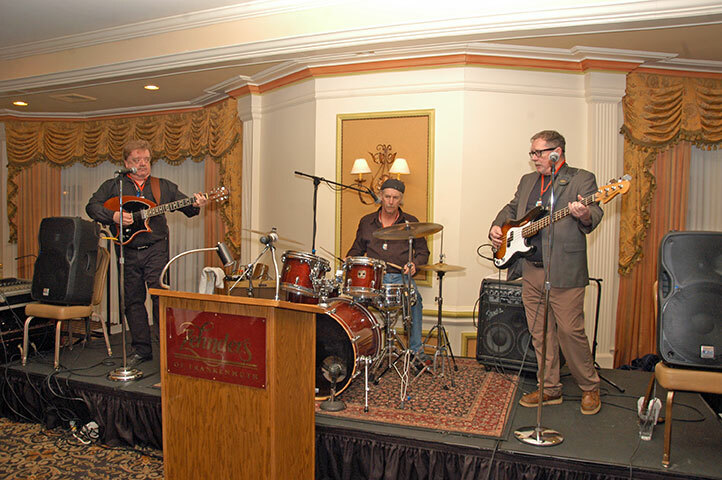 The highlight of the evening was entertainment provided by The Burdons from Bay City and Todd Payne – Throttle Up DJ Service. 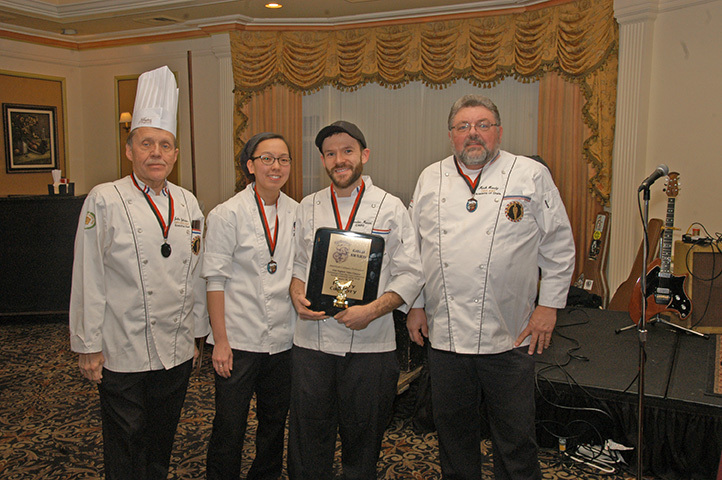 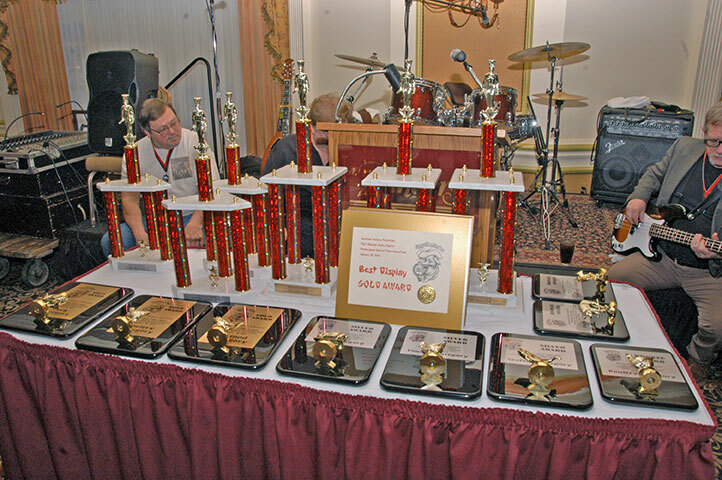 Zehnder’s was well represented in the competition taking a first place award, a second place award and a bronze award. 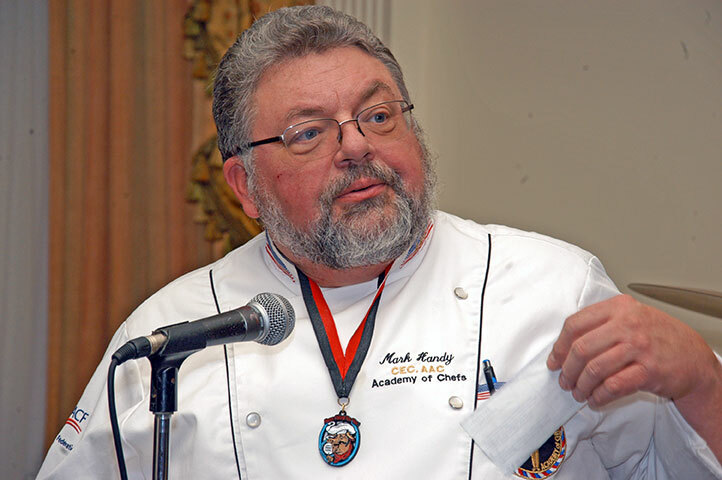 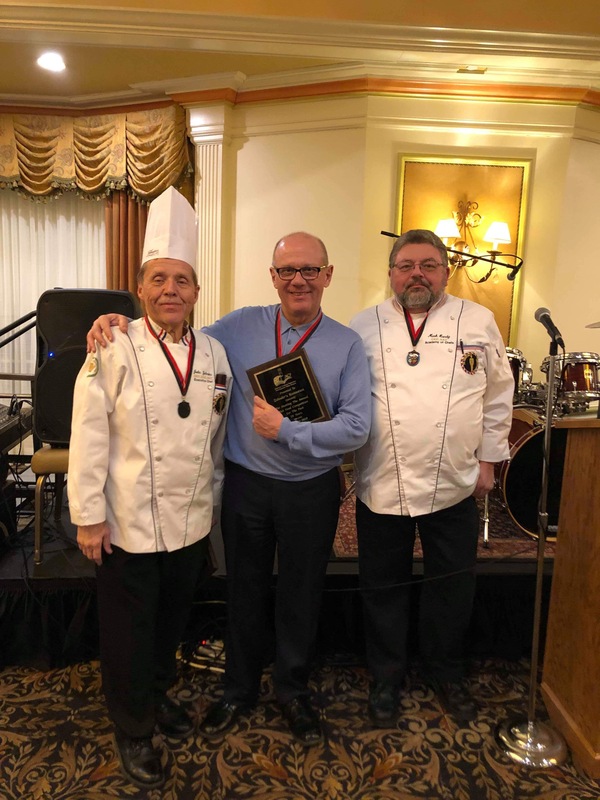 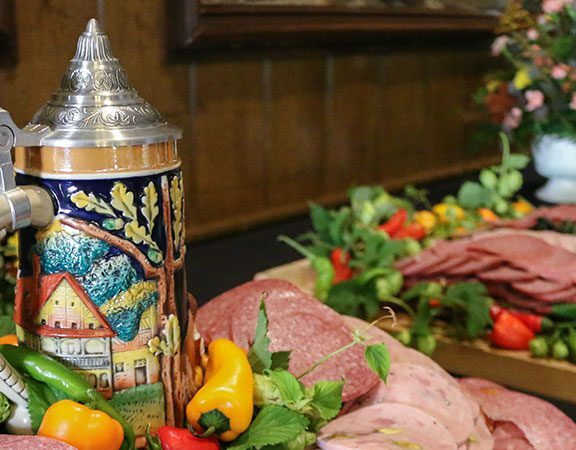 In addition, we are proud to announce that Al Zehnder, CEO of Zehnder’s of Frankenmuth received an award for hosting the Annual Hot Food Competition at Zehnder’s Restaurant for the past 28 years! 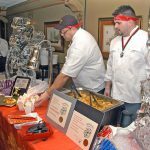 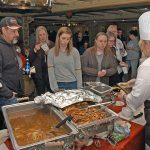 The annual Zehnder’s Snowfest Hot Food Competition is sponsored by: Zehnder’s Restaurant and American Culinary Federation Flint/Saginaw Valley Chapter. 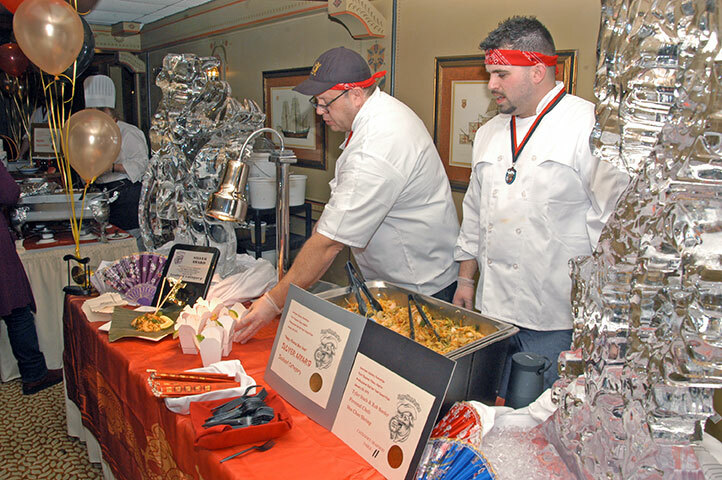 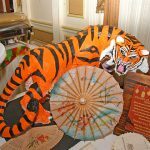 Be sure to mark for your calendars for next year’s Zehnder’s Snowfest – January 22 through January 27, 2020. 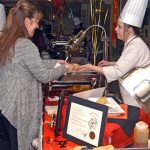 Did you take pictures at Snowfest? 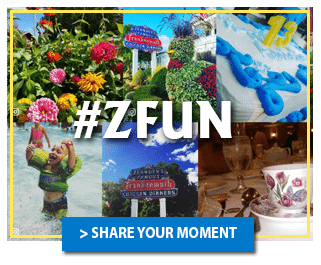 Enter the annual Snowfest Photo Impressions contest for a chance to win one of 3 great Zehnder’s prizes! 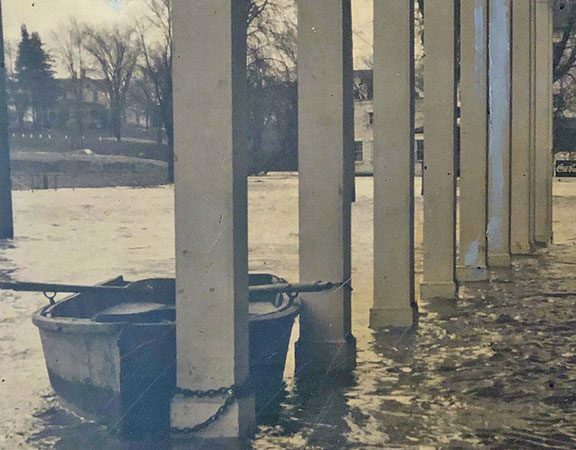 SUBMIT YOUR PHOTO HERE. 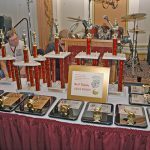 And be sure to stay up to date on all events, updates, contests and more by subscribing to our newsletter below or liking us on social media.